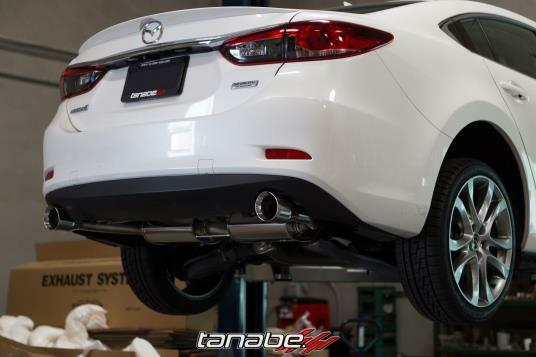 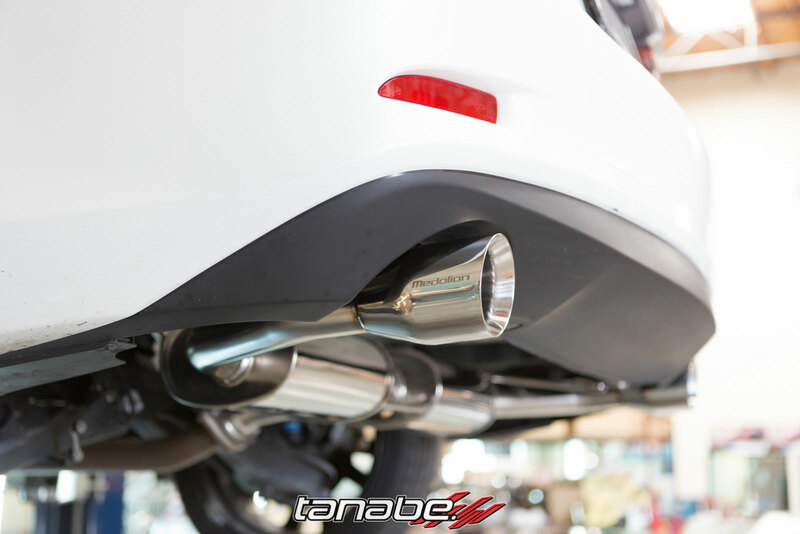 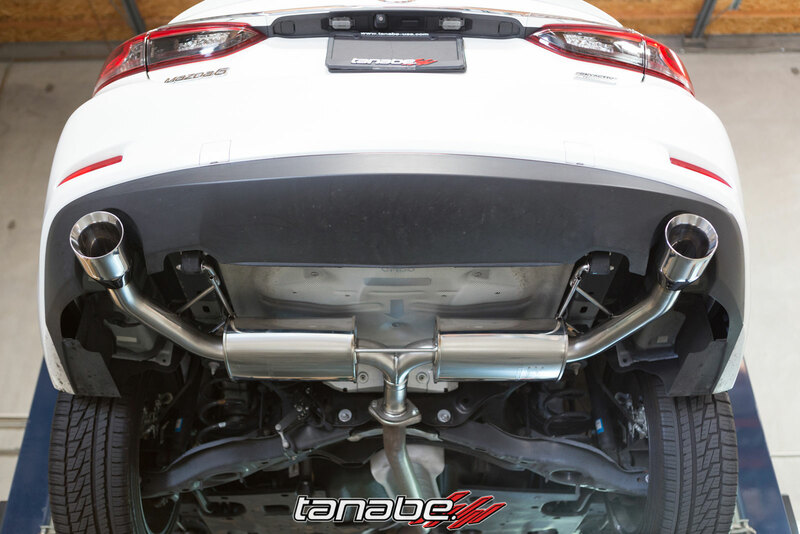 We test fitted the Tanabe Medalion Touring prototype exhaust on the 2014 Mazda6. 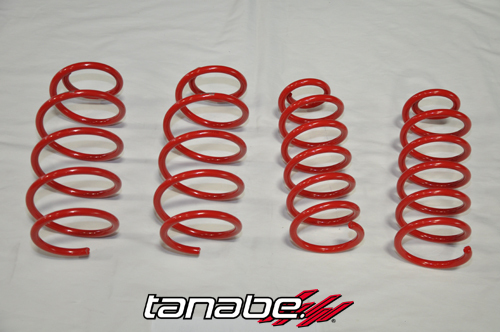 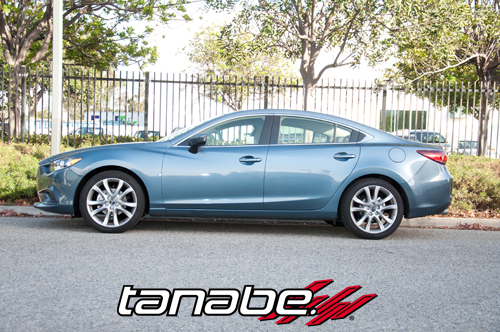 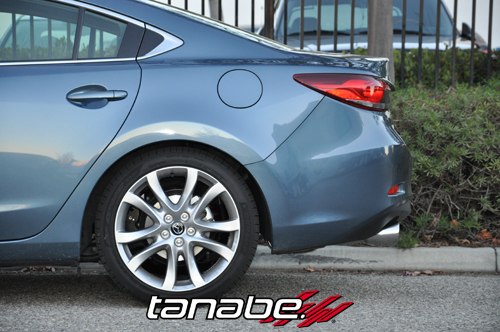 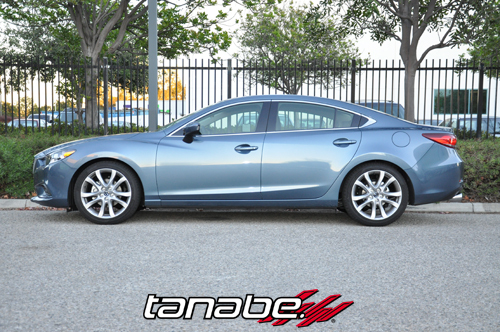 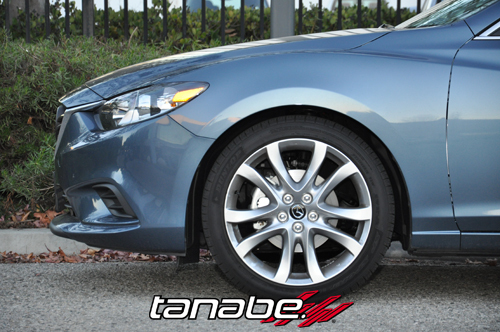 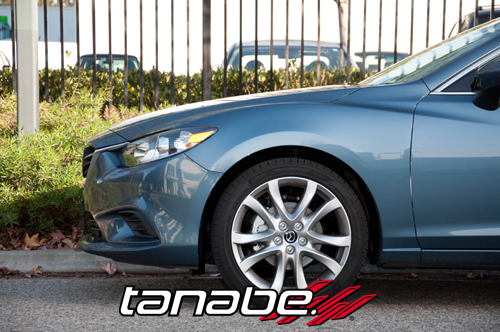 We test fitted our Tanabe NF210 Springs on a 2014 Mazda 6. 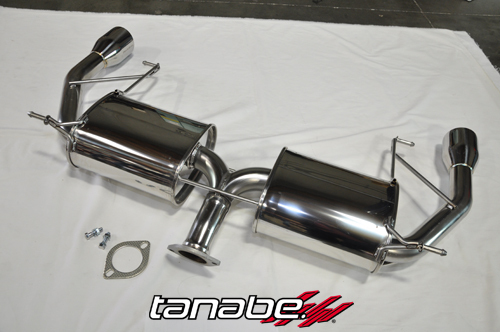 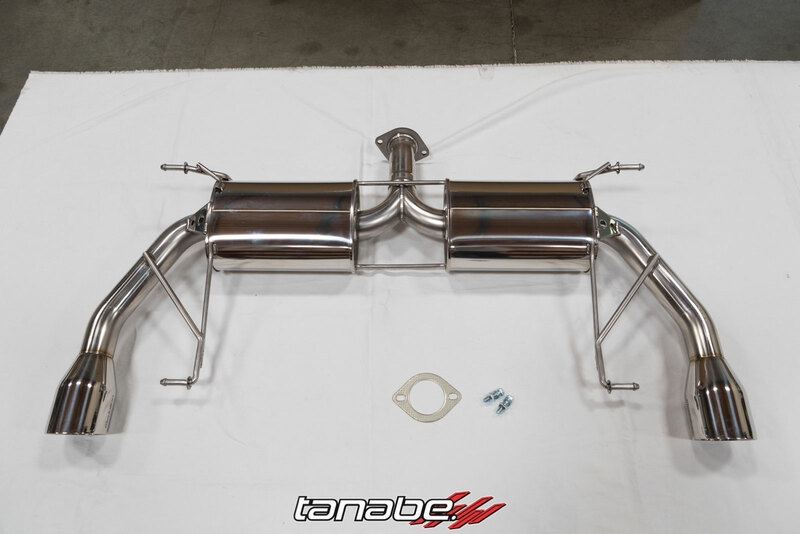 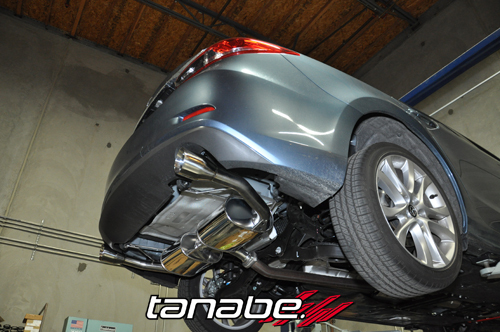 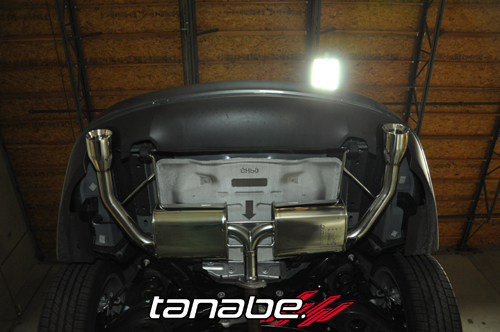 We test fitted this Tanabe Medalion Touring Exhaust on 2014 Mazda 6. 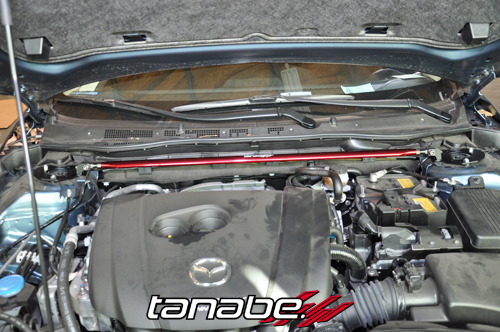 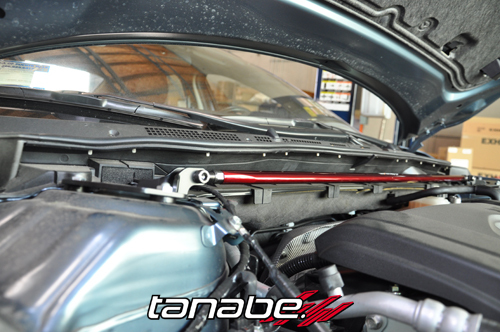 We test fitted this Tanabe Sustec Strut Tower Bar for 2014 Mazda 6. 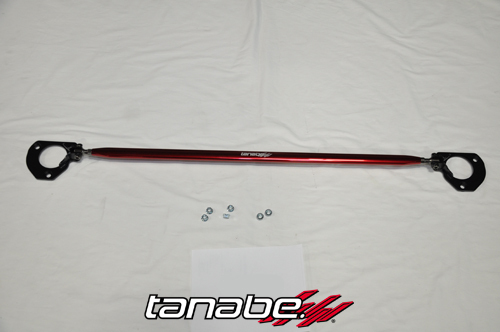 This tower bar helps reduce body roll and increase stability.